Pregnancy, childbirth, and breastfeeding present a unique set of problems for a woman’s figure. Localized weight gain causes the skin, muscles, and support tissues of the abdomen area to stretch to a degree that the area often doesn’t tighten and firm back up after the child is born. The same is true with the breasts, as the rapid increase and then decrease in size, coupled with breastfeeding, it stretches the tissues. A mommy makeover is a combination of cosmetic procedures that target the various areas affected by pregnancy and childbirth. 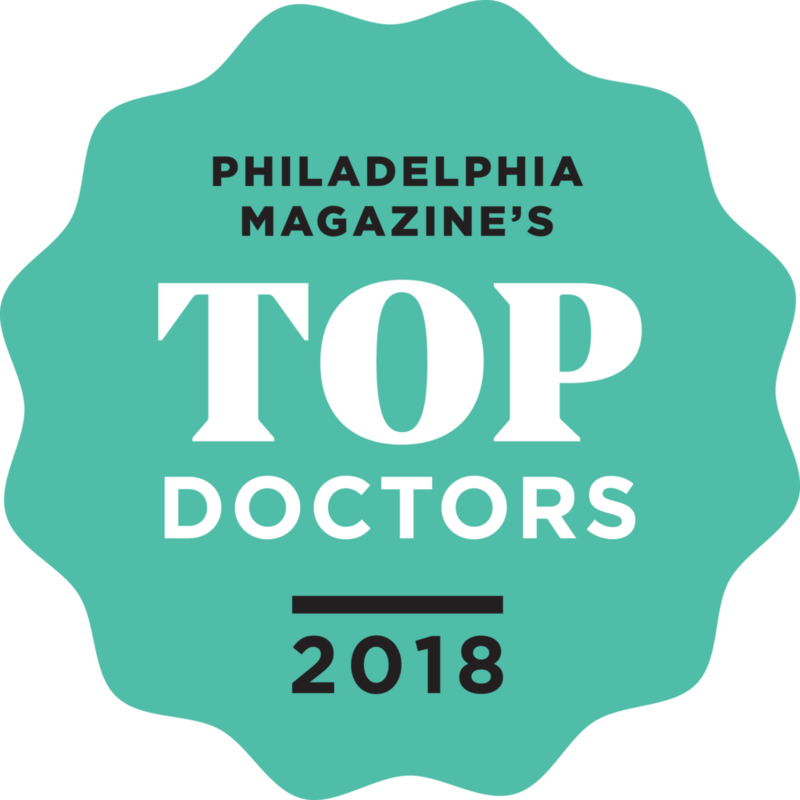 At Claytor/ Noone Plastic Surgery on the Main Line of Philadelphia, our mommy makeovers usually involve a tummy tuck, breast lift/augmentation, and liposuction. With the goal of making your body appear as it did before baby. A tummy tuck tightens the abdomen, often bringing muscles that have separated back to the center. Depending on your circumstances, a tummy tuck can target both the lower abdomen and the area just above the navel. A breast lift brings the breasts back up to a higher position on the chest, removing excess skin as necessary. Often augmentation with implants is included along with the lift to regain volume that was lost with breastfeeding. Liposuction is usually also a part of our mommy makeovers to remove stubborn pockets of fat that accumulated during pregnancy and seem virtually impossible to get rid of. Pregnancy, childbirth, and breastfeeding are tough on a woman’s body. Pregnancy can stretch the abdominal skin and muscle to such a degree that they simply can’t return to their former degree of tautness. The increase in breast size, coupled with the stress and volume loss due to breastfeeding, does the same thing to the breast skin and underlying support muscles. The weight gained during pregnancy can leave pockets of fat behind, even if you’ve lost the weight. What are the Mommy Makeover Benefits? While having children is obviously a life-changing experience, most women aren’t fully prepared for the changes that occur with their figure at the same time. This can make a woman feel discouraged that her younger figure seems to be gone for good. A flat stomach area now has a pooch. Breasts that were firm and high now sag and appear flattened. What’s the value of reversing these changes? That can only be answered by the individual, but it can really improve self image and self confidence. Plus, by combining three surgical procedures into a single surgical session, the patient only needs to endure one recovery period, rather than three. You will need to prepare for surgery, as you would with any procedure. 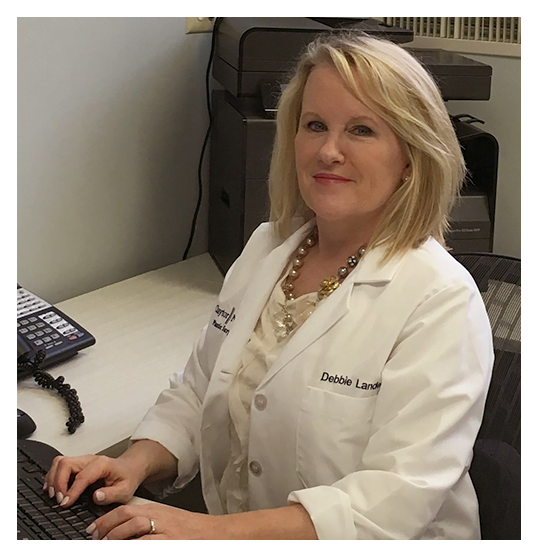 Dr. Claytor or Dr. Noone will discuss any medications you will need to stop before surgery. If you smoke, you’ll need to stop for at least two weeks prior and two weeks after your mommy makeover to facilitate healing. Also, you shouldn’t take aspirin, anti-inflammatory drugs, and herbal supplements that can increase bleeding. You also need to think of your recovery, and prepare your recovery space. You should fill any pain medication prescriptions prior to your surgery. Either enlist a spouse or someone else to help with the children and with household chores. Your tummy tuck, in particular, will prevent virtually all lifting for a few weeks, so you need to plan for that. Watch the video below to hear from 37-year-old mother of 7 children, including quadruplets, about her experience. What are the procedures performed with a mommy makeover? Tummy tuck — A tummy tuck targets loose skin and underlying stretched or separated muscles on the abdomen. An incision is made along the bikini line, usually from hipbone to hipbone. The underlying muscles, which have been separated by the localized weight gain of pregnancy, are pulled together and sutured for a firmer abdomen and narrower waist. The skin is then pulled down and excess is trimmed away. Your tuck may just involve the lower incision, or it may also include an incision near the belly button to address sagging above the navel. Breast lift — The breast lift seeks to bring the breasts back up to a higher position on the chest. The incisions needed depend on the amount of sagging. Dr. Claytor may be able to accomplish the lift with an incision around the areola of each breast. But if more skin must be trimmed, the incision could need to extend down to the breast crease, and sometimes outward along that crease. This is known as an “anchor incision.” A lift doesn’t return lost breast volume; if you want to add volume Dr. Claytor can add augmentation through breast implants to your breast lift. Augmentation at this time is not difficult as the implants can be placed though the incisions already made for the breast lift. Liposuction — Stubborn pockets of fat in your abdomen and possibly your outer thighs and buttocks are the targets of the liposuction portion of your mommy makeover. These areas are almost impossible to target with exercise or diet. This procedure uses a cannula inserted through tiny incisions to suction out pockets of unwanted fat and slim your contour. Dr. Claytor uses tumescent liposuction, where a liquid solution of saline combined with adrenaline and anesthetic is injected into the treatment areas to minimize bruising, blood loss, and to help loosen the fat. When will I see my results and how long will my results last? You will notice your results as soon as you awaken in your recovery room, but there will be swelling and bruising that will mask some of the changes initially. This will pass and you’ll keep seeing improvement. If you have had a breast augmentation with your lift, your implants will seem too high initially, but they will settle downward to where they should be. This can take a few weeks. Your mommy makeover changes are permanent. If you follow an exercise regimen, keep an eye on what you eat, and try and maintain a healthy lifestyle, you will love the changes a mommy makeover provides forever. Can a mommy makeover be combined with other non-surgical procedures? Non-surgical procedures can be combined with a mommy makeover surgery. For instance, you can opt for laser hair removal or IPL treatment for sun damage. You could address a double chin with Kybella. You could have a chemical peel to improve your facial skin. If you’re interested in expanding the range of your mommy makeover with some non-surgical options, Dr. Claytor can discuss these with you during your consultation. 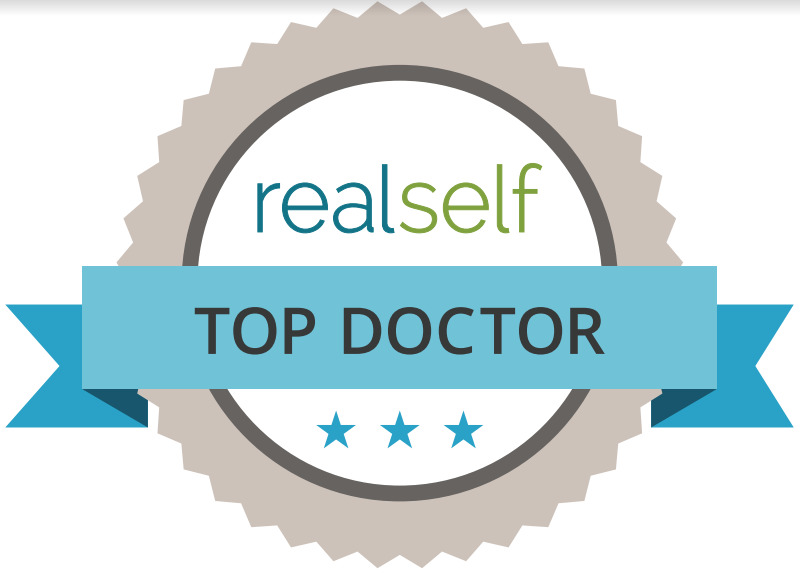 Your recovery will be predicated upon which procedures you have had in your makeover. You will wear compression garments for around one month to minimize swelling and to help your body adapt to its new slimmer contour. The first week is difficult due to the muscle repositioning and incision length involved with a tummy tuck, full recovery can take up to six months. Most mommy makeover patients can return to a light level of activity in one to two weeks, but any strenuous exercise, particularly lifting, will have to wait at least six weeks. If you are thinking you still may want additional children, you shouldn’t have a mommy makeover at this time. As you would assume, future pregnancy, childbirth, and breastfeeding will undo the results of your mommy makeover. Instead, have the procedure done once you no longer wish to have children. How Long Should I Wait After My Final Child Is Born? This isn’t something to jump right into. Dr. Claytor recommends that a potential mommy makeover candidate should have finished breastfeeding for at least two to three months. This allows your breasts to return to their normal cup size. Also, since liposuction and tummy tuck surgery are not weight-loss procedures, you should be within 10 to 15 pounds of your ideal weight. It also helps if a candidate is exercising regularly, as this will make recovery easier and is a start down the path toward a healthy lifestyle that will help maintain your results for the long haul. 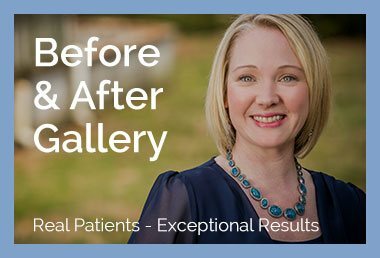 If you are interested in a Mommy Makeover and would like to see how you could benefit from this procedure, call (610) 527-4833 to schedule a consultation with Main Line Top Doctor, Dr. Claytor. Our plastic surgery practice serves patients from Philadelphia, Bryn Mawr, Main Line and surrounding areas. I had a great experience with Dr. Claytor. I was very nervous going into my procedure and he made me feel so comfortable. Him and his office staff are amazing! They are very responsive and so nice. Also with my work schedule I was unable to come in during the week for my weekly visit so he accommodated me with coming in on Saturdays. The results of my surgery are fantatstic. I am very happy with the whole process. I highly recommend Dr. Claytor and his staff. I had a tummy tuck and breast lift, known today as a “Mommy Make-over”. Dr Claytor and his staff were absolutely fabulous! I feel great and have to say I never knew I could like my body again after having 3 children. My pre surgery tummy used to depress me and make me feel like I was pregnant even though my youngest is 17 years old. The only regret that I have is that I didn’t do the surgery sooner. This photo was taken one day shy of 5 weeks since I had surgery and I was out playing golf! I can’t thank Dr Claytor and his staff enough for being so great. Where to begin, …The first phone call is the hardest!!! Once you meet Dr Claytor and his staff they you know you are doing the right thing. I have 3 kids and was so scared to go and commit to something like this. I would do it again in a minute. I had a tummy tuck and breast lift. I love my body . I was up and moving around by week two. Don’t let the recovery be the thing that stops ya.